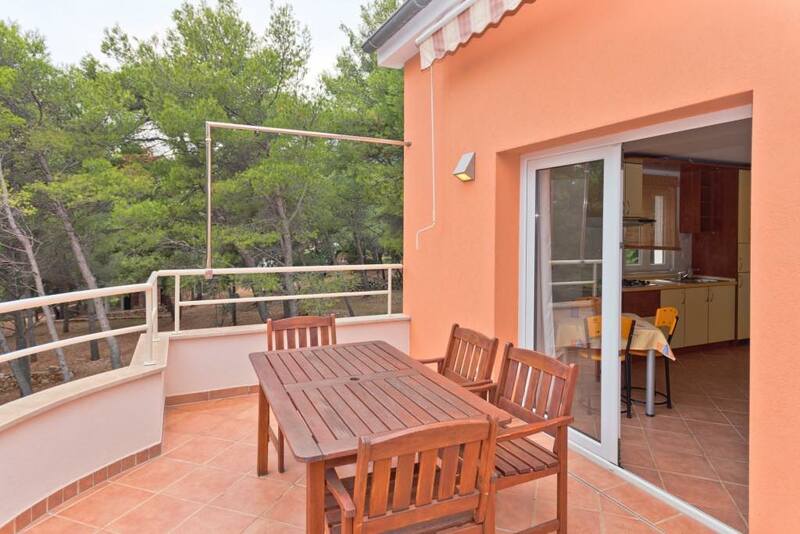 Apartments Nautic | CROATIA | HVAR | ZAVALA | Close to the beaches - Apartments Nuatic have 4 luxury apartments very close to the sea and several beaches, on the south sithe of Island Hvar. 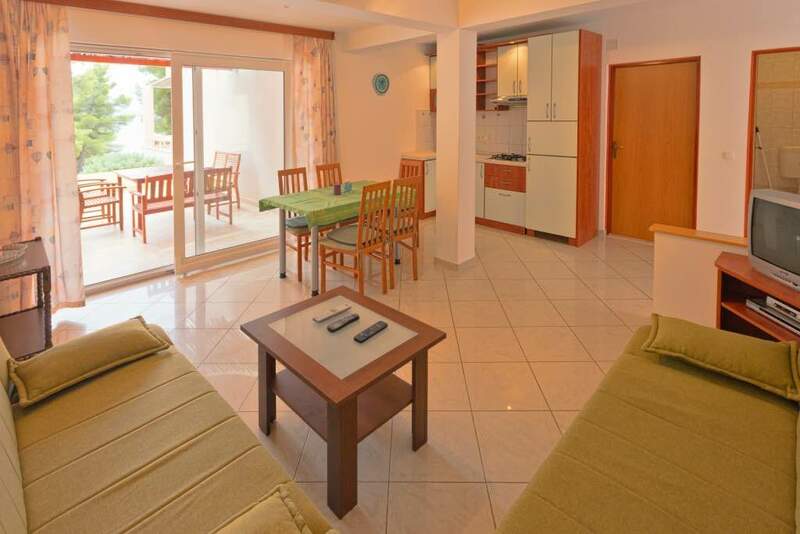 We hope you will spend your holidays in Apartments Nautic and on some of the most beautiful beaches of island Hvar. 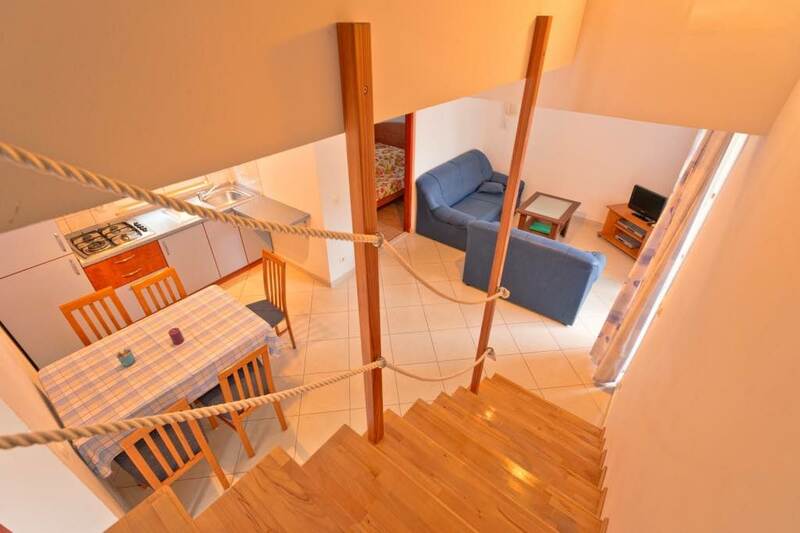 Apartments Nautic are located in the small village Zavala on the south slope of Island Hvar. Surrounded by olive trees and vineyards. There are many pebble beaches with a crystal clear sea for which Hvar is famous Croatian island. 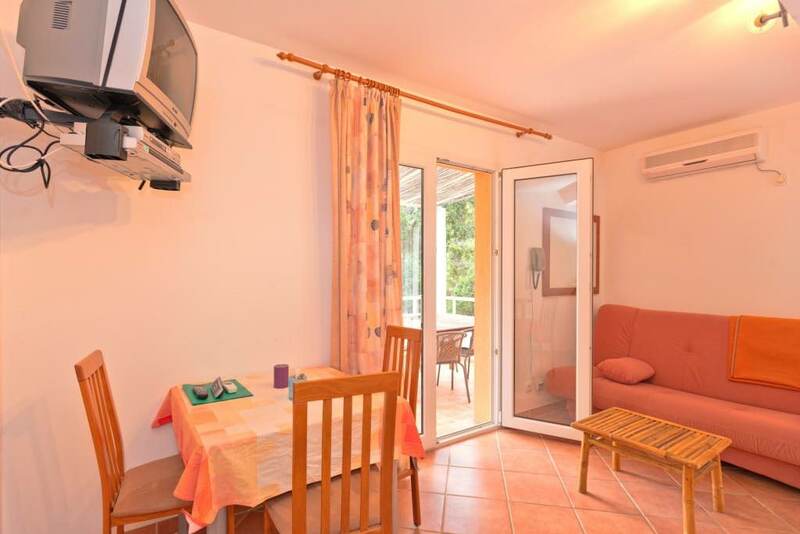 Apartments Nautic are located about 10 min from Jelsa, and 40 min from the town of Hvar. 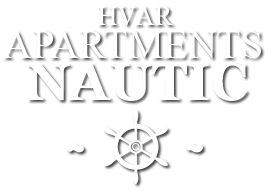 We wish you a pleasent stay in Apartment Nautic Hvar! A small picturesque village of Zavala is located on the south side of island Hvar. There are many preserved traditional houses, several beautiful pebble beaches. That's why the place is called Zaca. From the "Zalca" (pebble) - 15th century. Hypnotic scents of lavender and rosemary, olives groves and vineyards, an extremely gentle and healthy climate of island Hvar will remain in your permanent memory.